One of the keys to having a successful wine night in Austin is locking down a great venue. A local Italian restaurant is often the perfect place to meet with friends and family for a few hours to enjoy the latest vintages. 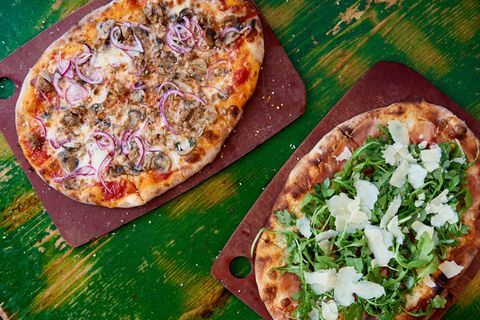 Mandola's produces some of the finest Italian food Austin has to offer and has locations throughout the city. Here are a few reasons to have a drink with dinner at Mandola's. As you might expect, Mandola's features a bevy of Italian and French wines that can perfectly complement any item on our menu. Whether you're partial to a robust Chianti or a seductive Syrah, Mandola's wine list has the perfect tipple for your palate. Our knowledgeable and patient staff is always waiting in the wings to help you find wines that will complement our delicious food menu. Need a Last-Minute Holiday Gift Idea? Stop by Mandola’s! No need to run all over town at the last minute to shop for holiday gifts, visit us at Mandola's. 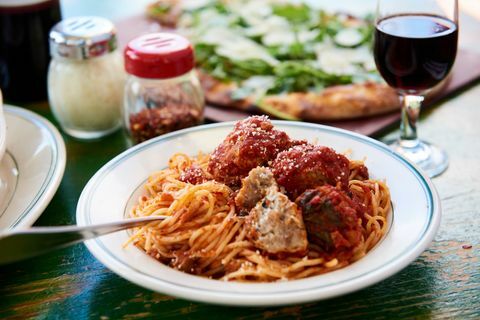 Our authentic Italian restaurants in Austin, TX, have a wide range of options for the people on your gift list. Whether you need a quick gift for a family member, a gift exchange at work or an item for a holiday party, we make it easy to pick up a lovely gift that everyone will appreciate. It's the time of year that many Austinites have been waiting months for: football season! Some are excited for their kids' games and want to make the most of those experiences. Texas Longhorns fans are eager to watch the team battle other schools in the Big 12 Conference and throughout the country. Perhaps you prefer to watch the pros battle it out every Sunday; be it the Dallas Cowboys, Houston Texans, or a team from out of state. Of course, quite a few football fans cannot get enough of the sport and spend a bit of time cheering on their kids, the Longhorns and their favorite NFL team. It's not all pizzas and pastas. Check out our Italian bakery! 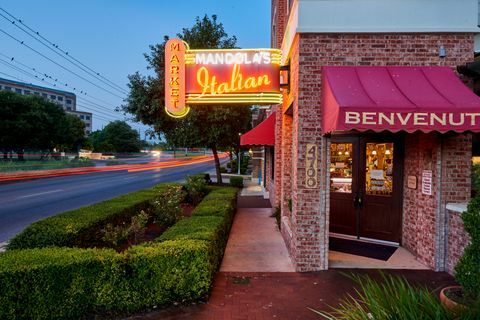 When Austin residents think about delicious Italian food, many recall the fun times that they have had at Mandola's Italian Kitchen. Our authentic Italian restaurant offers far more than delectable pasta and authentic pizza. 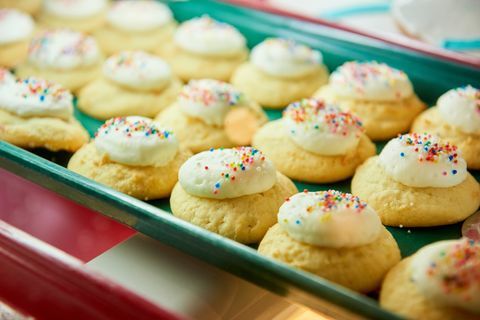 On your next visit, you should make certain to check out what we have to offer in our terrific Italian bakery. 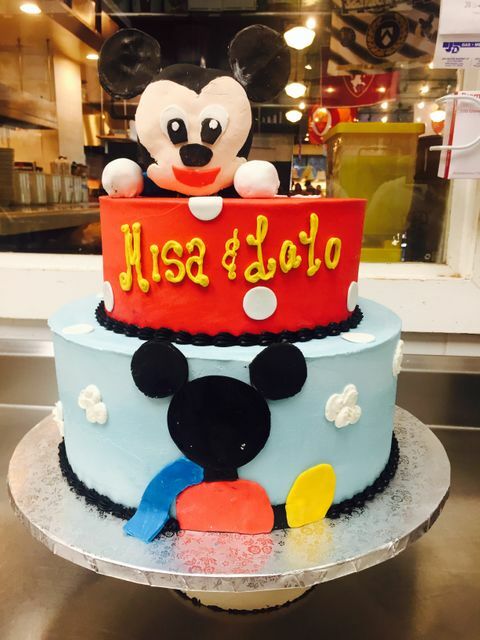 We offer a variety of high-end pastries, cakes and treats to make any planned celebration a success. 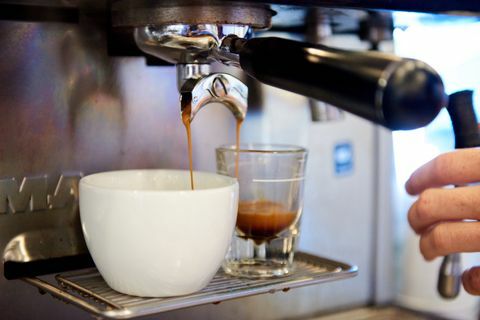 After you’ve enjoyed a mouthwatering authentic Italian meal at Mandola’s, there is nothing more satisfying than to have a rich drink from the espresso bar. The staff at Mandola’s are experts in the art of coffee making, using the best roasted coffee beans exclusively from Fontana Roasters. There are many types of espresso drinks to choose from. Some diners like the experience of a strong double espresso, while others prefer a hot cappuccino with foam. If you’re new to the world of espresso drinks, don’t worry! Read on for this helpful guide to the world of coffee and if you have questions, just ask Mandola’s knowledgeable baristas. Planning a big corporate event can be a headache--especially if individuals higher up in the chain of command are planning on making an appearance. You already work hard enough in the office, so why take on extra duties when you already have more than enough on your plate? 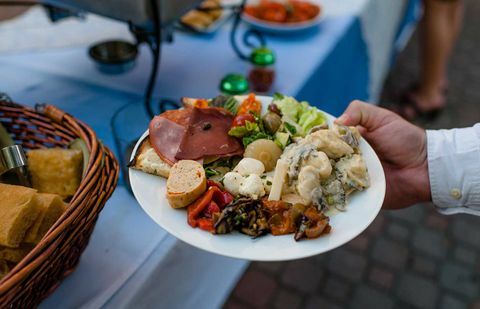 Instead of ripping your hair out trying to organize every small detail from food to decor, consider the fine Italian food caterers at Mandola’s for that upcoming company meeting or luncheon. Happy hour can be a great way to relax, enjoy time with friends, or catch up with your colleagues, all while taking advantage of food and drinks at affordable prices. 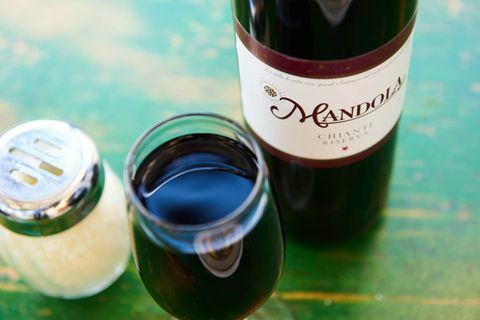 At Mandola's Italian Kitchen, we invite you to join us for delicious drinks and a discounted food menu weekdays from 3pm-6pm. See just a few reasons to join us for happy hour this week! Sick of Your Sad Desk Lunch? 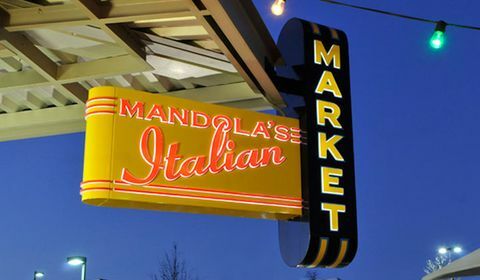 3 Reasons to Visit Mandola's for Your Lunch Break! Even though lunch breaks are scheduled into many workers' daily routines, the truth is that even when breaks are factored into the work schedule, many workers use the time to do more work, scarfing down their brown bag lunches right at their desks. While the dedication is commendable, not taking an actual break that involves a short walk, fresh air, and food may not be the best strategy for maintaining your productivity and personal health at work. Put down your tubberware and ditch the desk lunch to head to Mandola's for a delicious Italian meal for your midday break. Need more convincing? See these three reasons to take a true lunch break. The best holiday gifts last long after they're opened. A gift card from Mandola's is more than a present; it's a chance to create memories with the most important people in your life. Experience the heart and soul of great Italian cooking with your favorite foodie friend. Make a gift card part of a romantic dinner with someone you love. Or, treat the family to a special occasion. A gift card even solves the problem of what to get for your Secret Santa at work, or another gift exchange. This holiday season, forget the stress that comes with finding the perfect gift. Read on to see how Mandola's Italian can make this holiday season easy with gift options for everyone on your list! Going out to dinner with children and finding a family friendly restaurant in Austin can be a challenge. 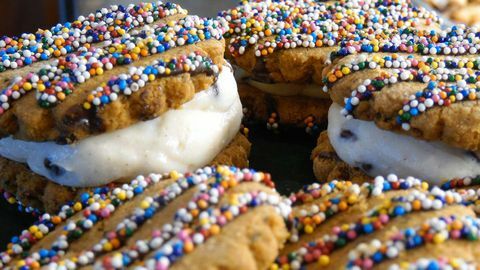 You want someplace with delicious, reasonably-priced food that appeals to adult tastes, but still manages to be easy-going enough for the kids. Luckily, parents and children alike can enjoy a delicious meal at Mandola’s Italian. Keep reading to learn why we're proud to be one of the best family restaurants in Austin! 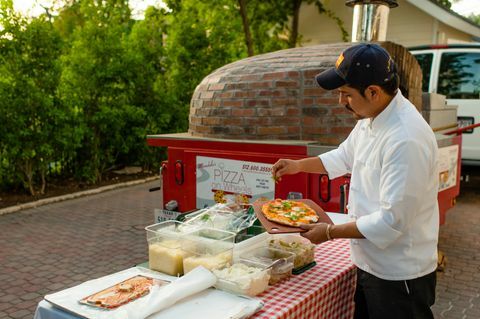 Authentic Italian cuisine represents the heart and soul of Italy: friends, family, celebration, and love. At Mandola's Italian Kitchen, we strive to bring a true Italian dining experience to our Italian wedding catering services. 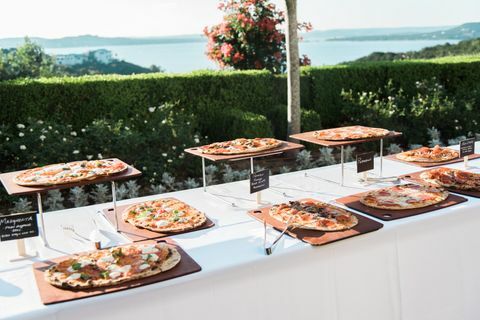 From our experienced, friendly caterers, to the fresh, high-quality ingredients we use, our catering services are the perfect accompaniment to your special day. 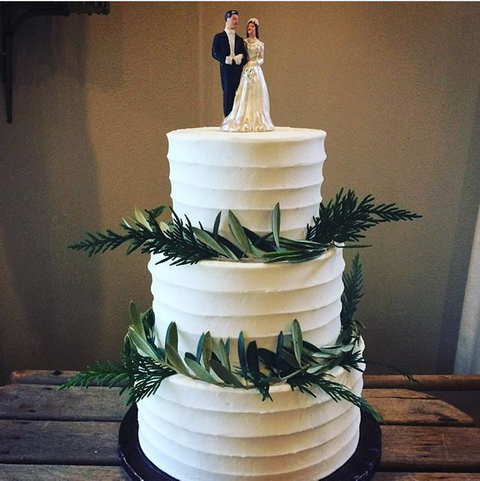 Read on to learn more, and contact us today to see how we can help with your wedding catering needs!